Original Olympus replacement part. 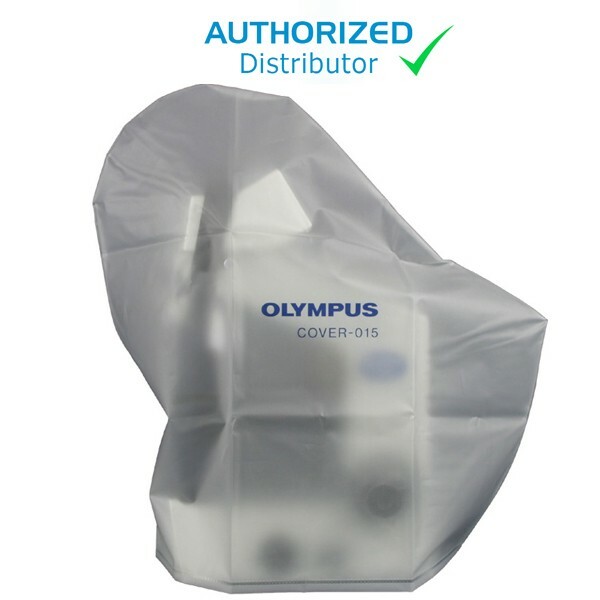 Custom microscopy cover to protect your Olympus microscope from dust, dirt and debris, when not in use. For use with CX models.